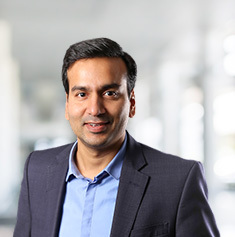 Madhav Dhar is a Founder and Managing Partner of GTI Capital Group, an India focused investment company, based in New Delhi. The company was launched in March 2011. Prior to that, he co-founded Traxis Partners LLC, USD 2 billion global macro hedge fund in 2002 and was a Managing Partner, based in New York for 8 years. 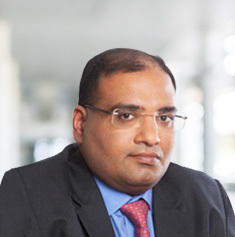 Madhav started his career at Morgan Stanley in 1984 in New York. 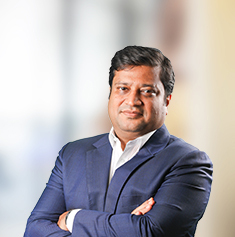 He founded and led the firm's Emerging Markets Group in investment management. 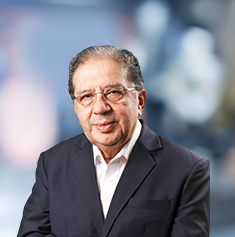 As a pioneer in emerging markets investing, Madhav and his group at Morgan Stanley were instrumental in opening several emerging markets to international capital and helping drive and deepen financial and economic reforms in many of them. His group led the first international investments in Thailand, Brazil, India, Malaysia, Turkey and Pakistan among others. The first Pan-African investment vehicle was also setup and listed on the NYSE by Morgan Stanley under his stewardship. 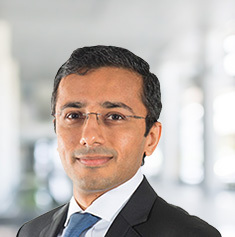 Madhav also served as a Global Strategist at Morgan Stanley and built the firm’s Global Asset Allocation product into a USD 10 billion investment business. 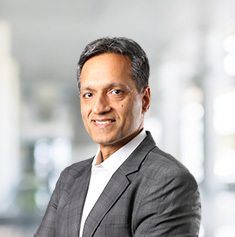 He was selected as a Managing Director in 1993 and served on the Management Committee of Morgan Stanley Asset Management. 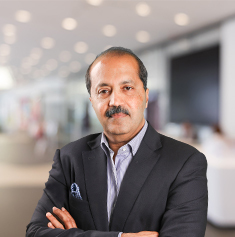 Madhav currently serves as Chairman on the Investment Committee of the USD 60 billion United Nations Pension Fund and is a member of the Board of Directors at Avendus. He has also served as a member of the Prime Minister of India's High-Level Committee for Infrastructure Finance. 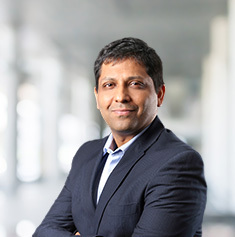 He earned his post graduation degree from Carnegie-Mellon’s Graduate School of Business, Pittsburgh after graduating from St. Stephens’ College, Delhi University. He is a regular commentator on global and Indian markets, economy and policy trends and conditions on TV.